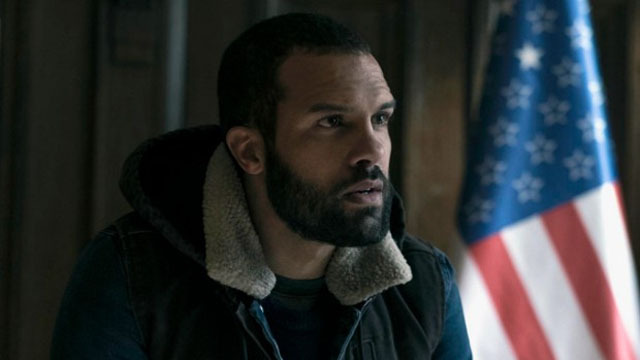 The Handmaid’s Tale co-star, O-T Fagbenle lands a leading role in the upcoming Black Widow movie. 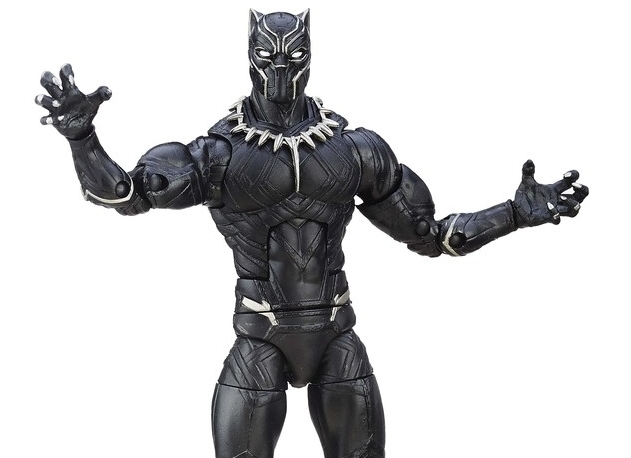 But who will he play in the film? 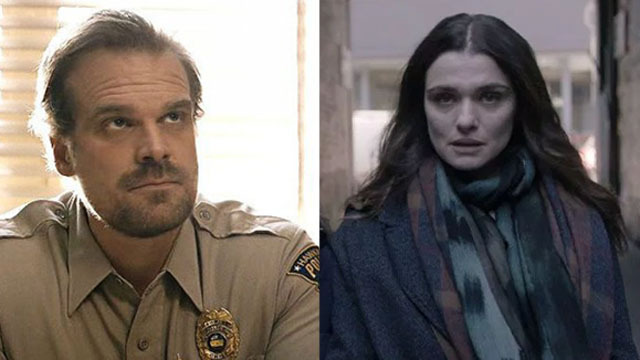 Hellboy and Stranger Things star David Harbour is joining Black Widow, while Rachel Weisz is in negotiations for a role as well. 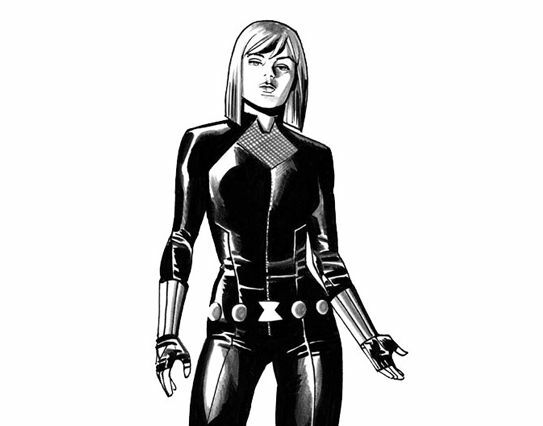 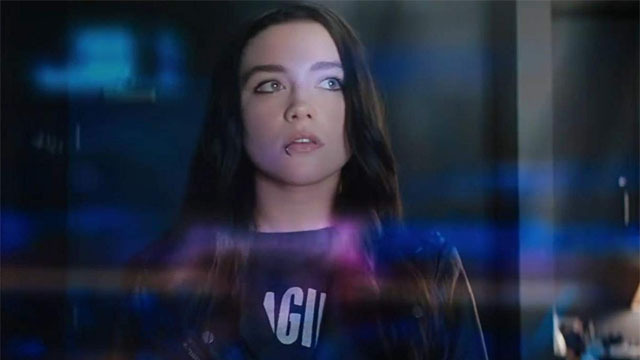 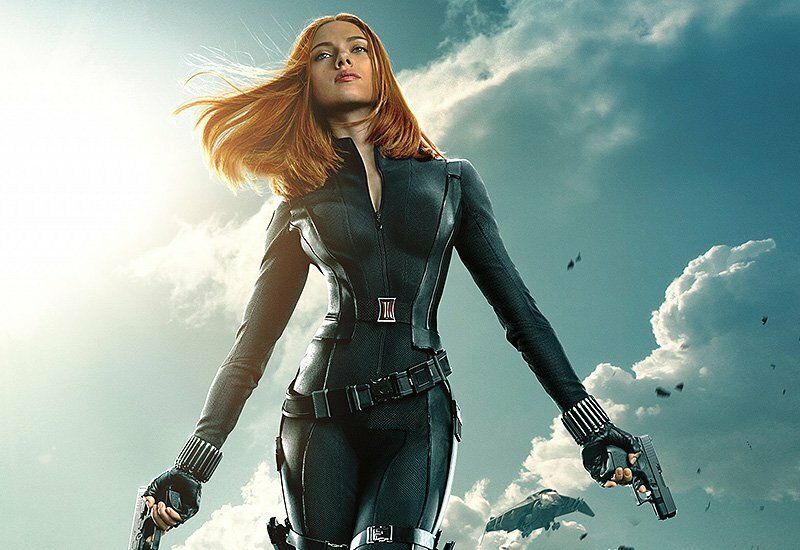 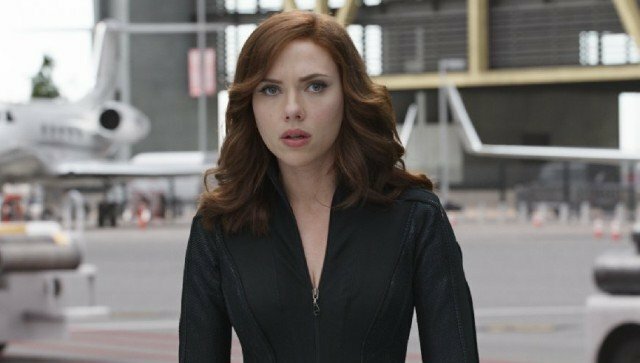 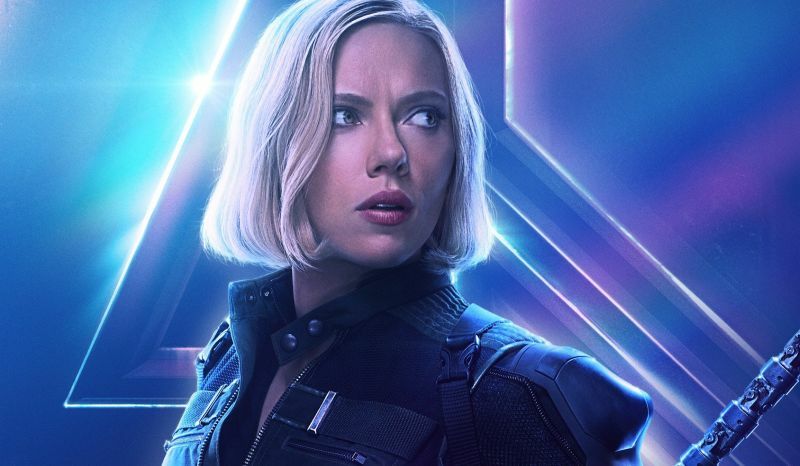 Pugh has reportedly entered negotiations to star opposite Scarlett Johansson in Marvel Studios’ Black Widow feature film. 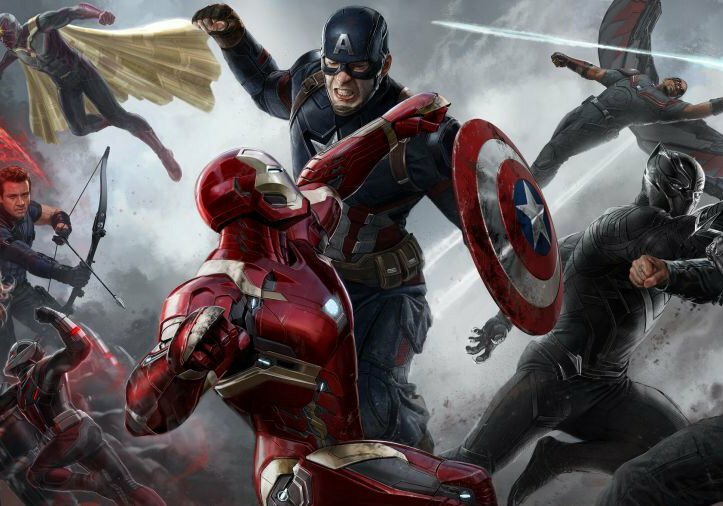 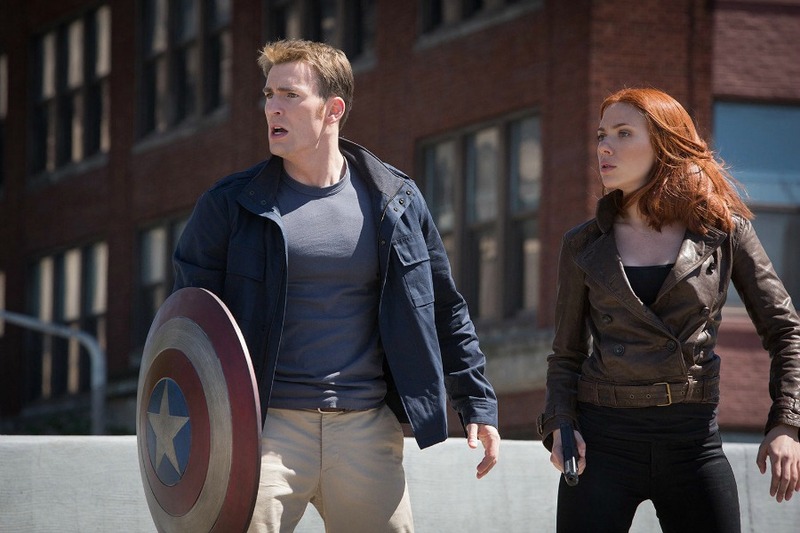 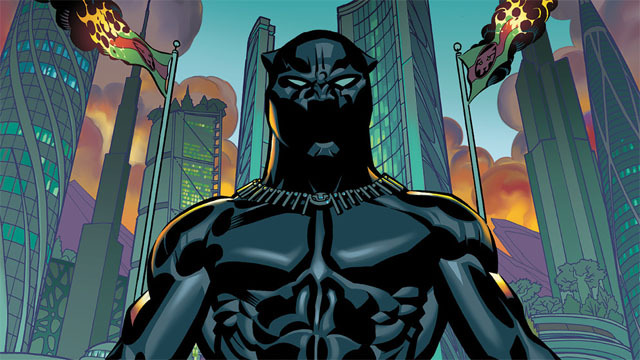 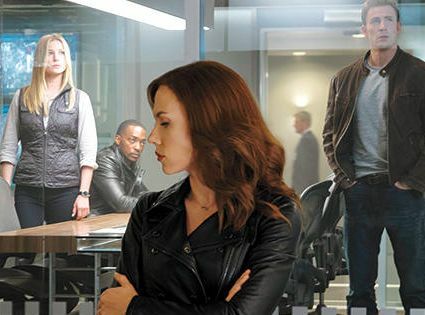 Marvel and Serial Box are teaming up to give four superheroes their own serialized novel adventures that won’t be based on comics or films. 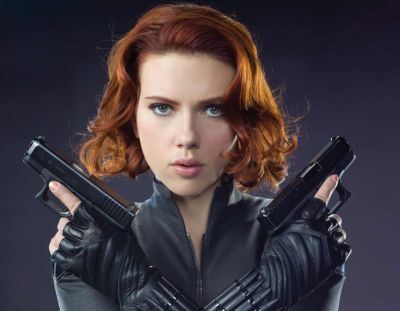 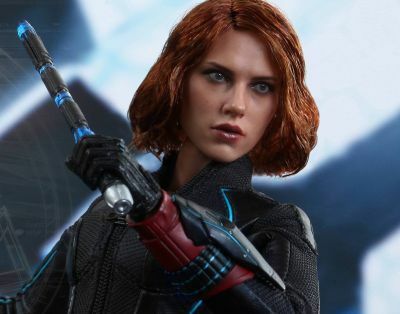 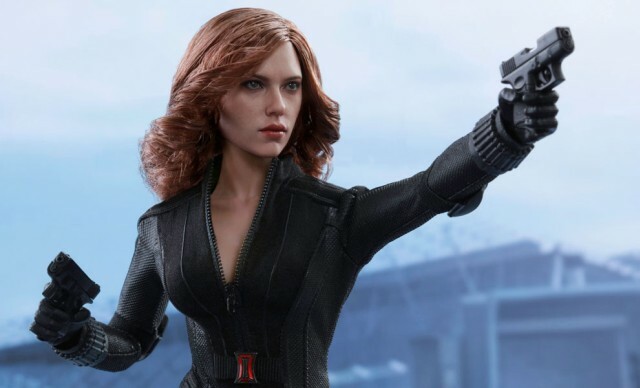 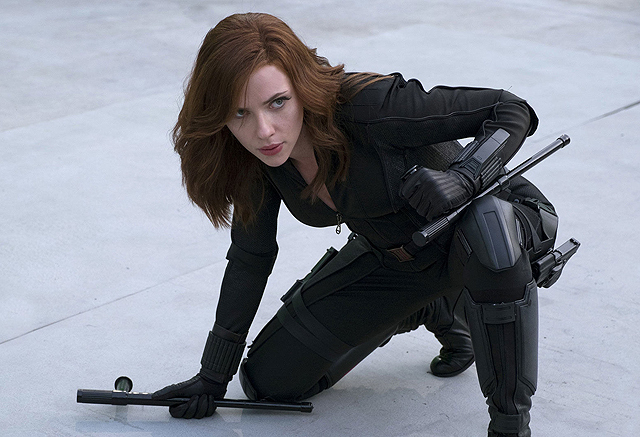 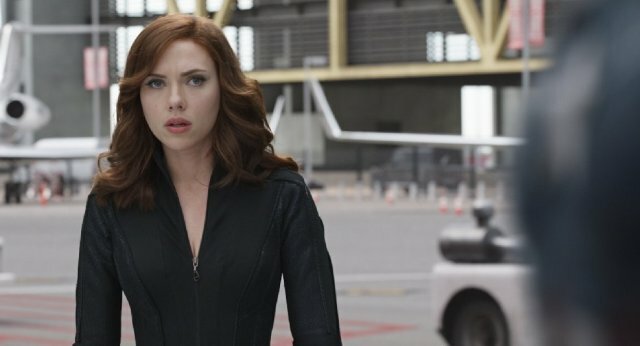 Marvel Studios’ Kevin Feige rebukes the rumor that Scarlett Johansson’s Black Widow will be the first R-rated MCU film..
Ned Benson will take a pass at Jac Schaeffer’s script for the upcoming Black Widow standalone film headlined by Scarlett Johansson. 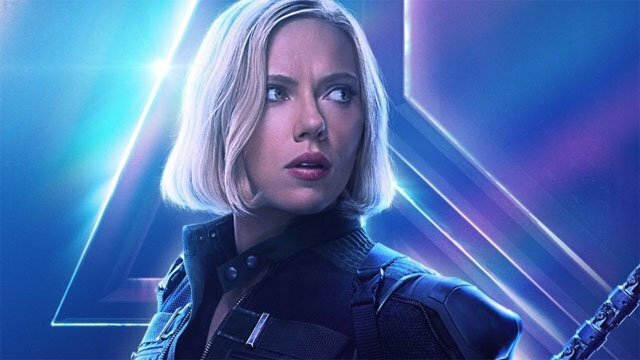 Marvel Studios is reportedly giving Scarlett Johansson a substantial raise for her upcoming solo film as the Black Widow.